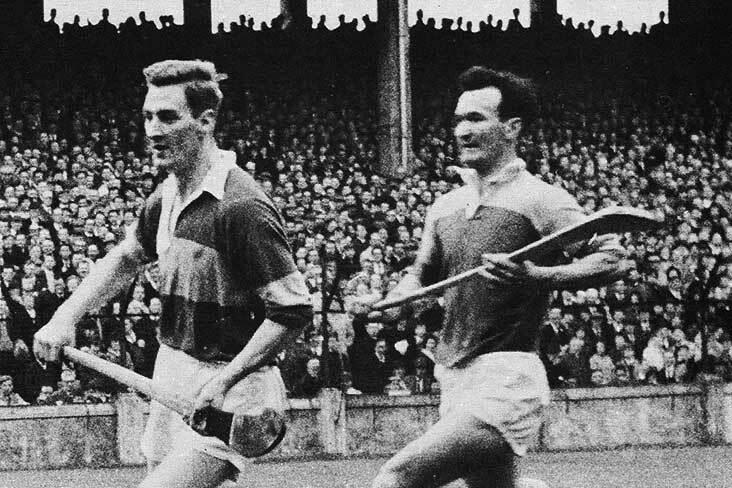 The death has occurred of the legendary Wexford hurler Tom Neville. Noted as a strong and high-fielding corner back, Tom made 27 championship appearances for the Model County, during which he won All-Ireland SHC medals in 1960 and '68 as well as five Leinster SHC medals in 1960, '62, '65, '68 and '70. Widely regarded as one of Wexford's greatest ever players, he also garnered three Railway Cup medals with Leinster and won one county SHC medal with Geraldine O'Hanrahan's. Tom passed away at Aut Even Hospital in Kilkenny. Reposing in R Healy & Son Pollerton Castle Carlow from 3 pm on Sunday concluding with Prayers at 8pm. Funeral Mass on Monday at 10:00 am in The Cathedral of the Assumption Carlow followed by burial in St. Manmam's Cemetery, Clonaslee Co. Laois.